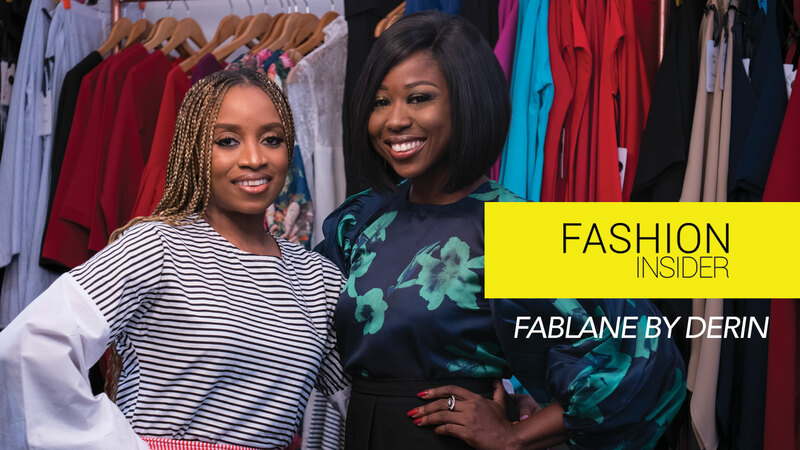 On this episode of #FashionInsider , host Sika sits with Derin Fabikun, Creative Director, Fablane by Derin, one of the most patronized fashion designers in Lagos, Nigeria. 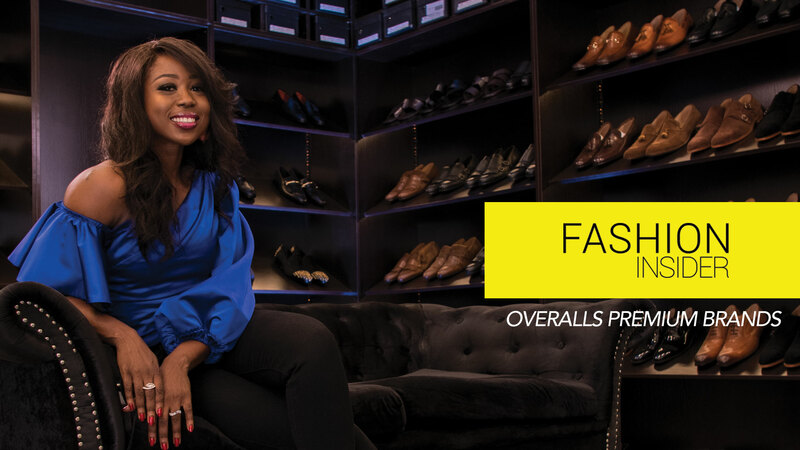 They discuss the challenges faced in building the brand, the brand goals and more. Watch! If you enjoyed watching this video, please LIKE and SHARE with friends!